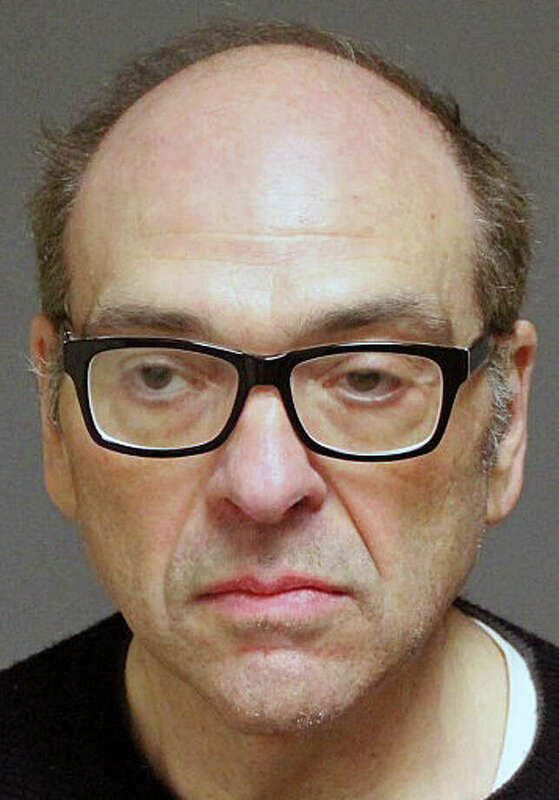 Marvin Newuman, 60, of New York, was charged with first-degree larceny. FAIRFIELD — A New York man was arrested on a warrant Thursday after police said he sold jewelry through his local business, but never turned over the proceeds to the owner of the jewelry valued at more than $20,000. Marvin H. Neuman, 60, of Woodmere, N.Y., was charged with first-degree larceny in connection with the case. In 2013, a Fairfield woman said she brought a total of $22,300 worth of jewelry to be repaired and sold to Neuman’s business, Gold America, 1495 Post Road. One of the pieces included a gold and pearl inset Rolex watch, worth $19,000, according to the report. After a few months went by with no word from Neuman, the jewelry owner began texting Neuman, and he told her he was ill and would get back to her. When she still heard nothing from him, she drove to the business and discovered it was closed. During the investigation, police said they discovered Neuman had been previously charged by Fairfield police for issuing a bad check, and had failed to show up for that court date. Bond for Neuman was set at $10,000, and he is scheduled to appear May 12 at state Superior Court in Bridgeport.